Coffee is a globalized product that is grown in the developing world and consumed in the developed world. Few products, with perhaps the exception of petroleum, have an international dimension as important not only in terms of value of the industry, which was estimated around 90 Billion dollars for 2008, but also in terms of income from total exports for developing countries (approximately USD 22 Billion for 2008). Also, and apart from petroleum, income from coffee influences different sectors of society, with clear consequences in the quality of life of millions of rural families. This product, without a doubt, is one of the closest to mankind today. Nearly 25 million families from over 50 countries produce coffee within the tropical and subtropical regions of Asia, Africa, and Latin America. There are also coffee growing regions in the United States (Hawaii, Puerto Rico) and Australia. They all work hard for the benefit and pleasure of hundreds of millions of consumers around the world. Traditionally, the primary coffee consumers have been developed countries, although coffee growing countries are consuming more of the coffee that they produce. The United States, Canada and the Northern European countries, and most recently Brazil are the biggest coffee consumers in the world. The history of coffee is also associated with the development of diverse cultures and civilizations, and is essential for understanding why coffee is a social product par excellence. 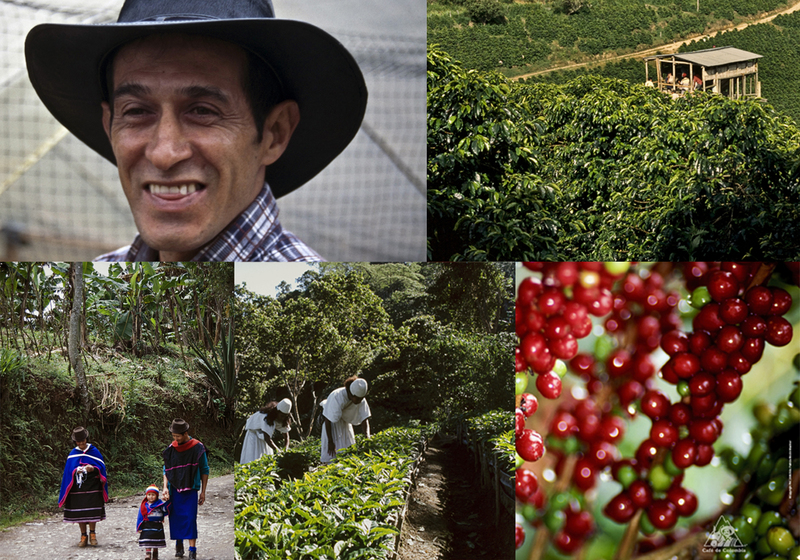 Few consumers know where the coffee that they buy comes from. The coffee tree and its environment, the characteristics of its cultivation, the agronomic management and the processes associated with the harvest and post harvest are key elements at the moment of determining the quality and attributes of coffee. The production of good coffee is a difficult task that is rarely recognized and sufficiently valued. For this reason it is important to understand the quality classifications of coffee as well as that the difference that each origin has on its flavor profile. Beyond its quality attributes and the way it is produced, it is also important to know that coffee is more than a simple beverage. If you wish to find out more about this facet of this marvelous product, please click here.